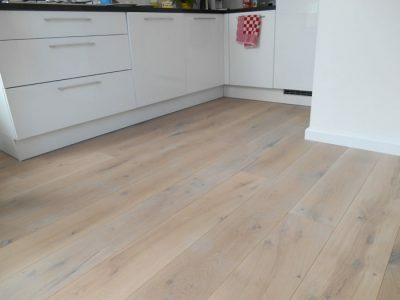 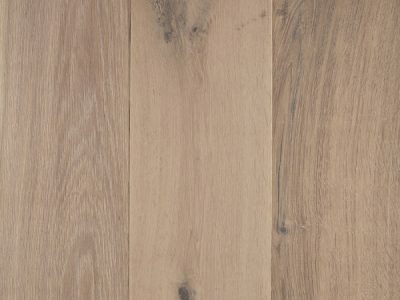 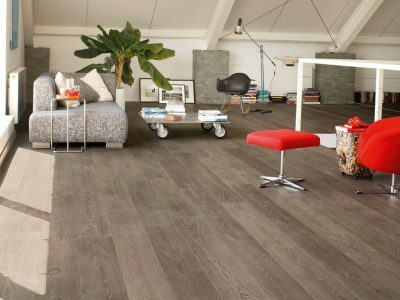 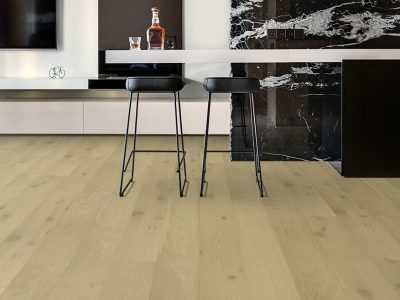 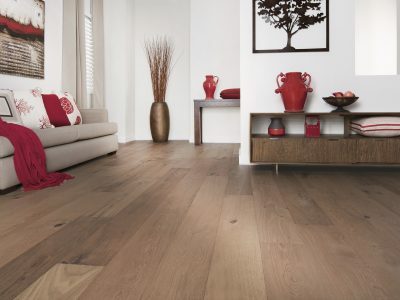 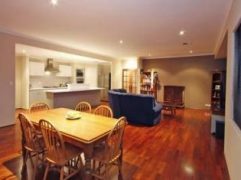 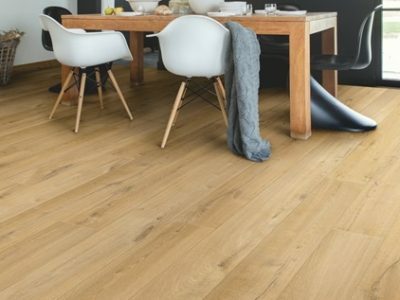 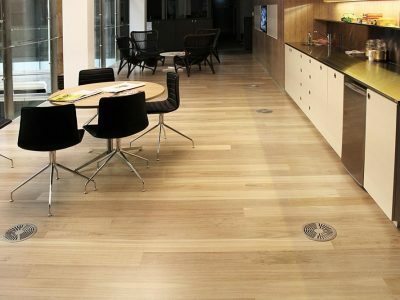 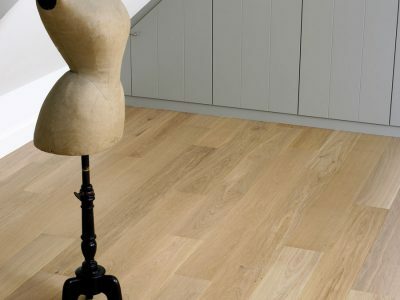 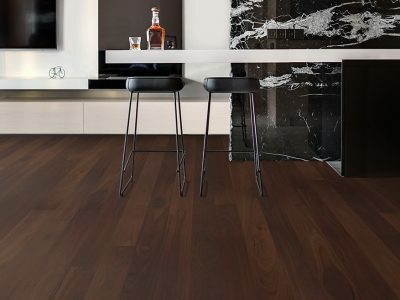 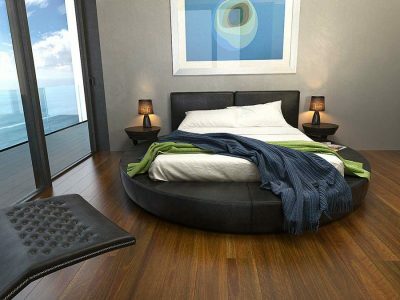 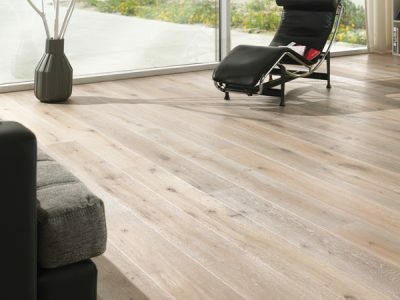 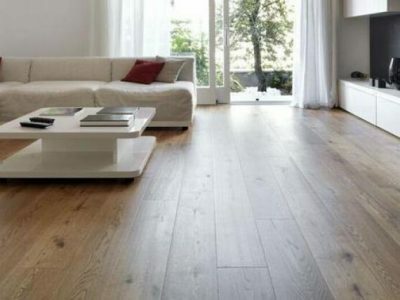 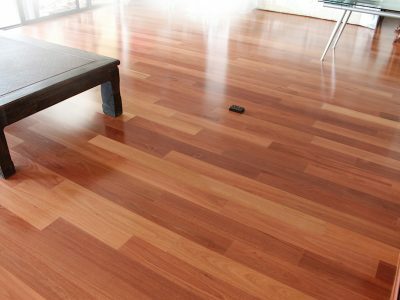 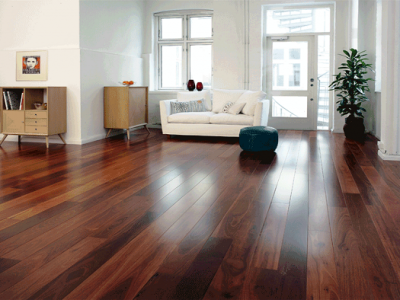 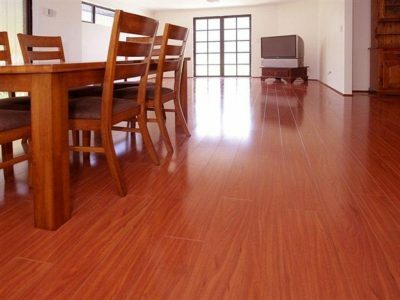 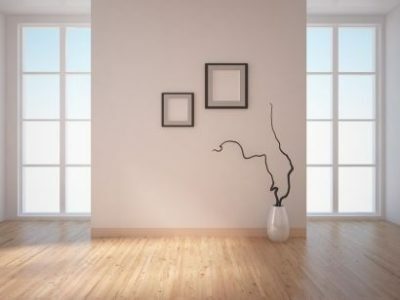 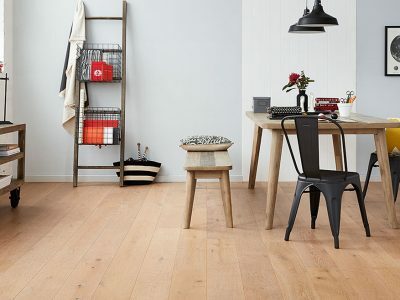 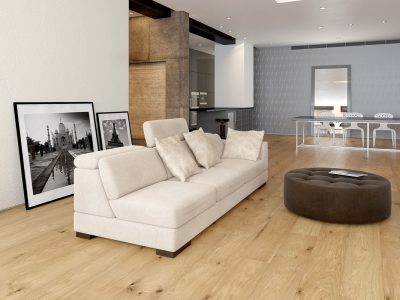 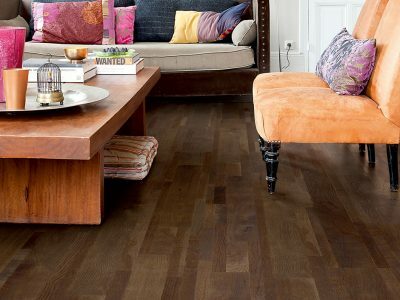 Wood flooring is still the most desired flooring in the home with its sophisticated and elegant look, it has revived in popularity. 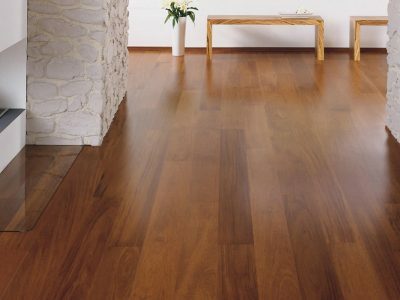 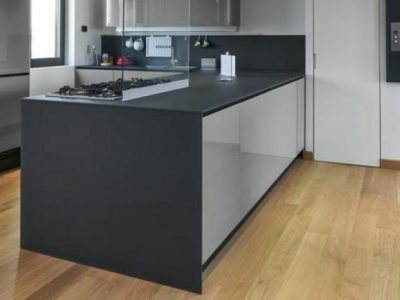 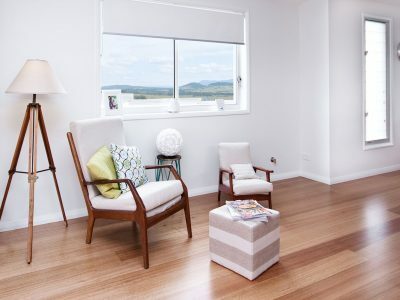 Engineered timber has become a favorite in new homes due to the variety of international species offered. 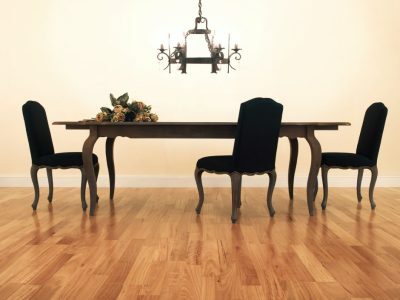 It”s hard wearing and has timeless appeal that will hold its good looks for years to come, particularly since it’s unique elegance is not dictated by fading fashion trends.